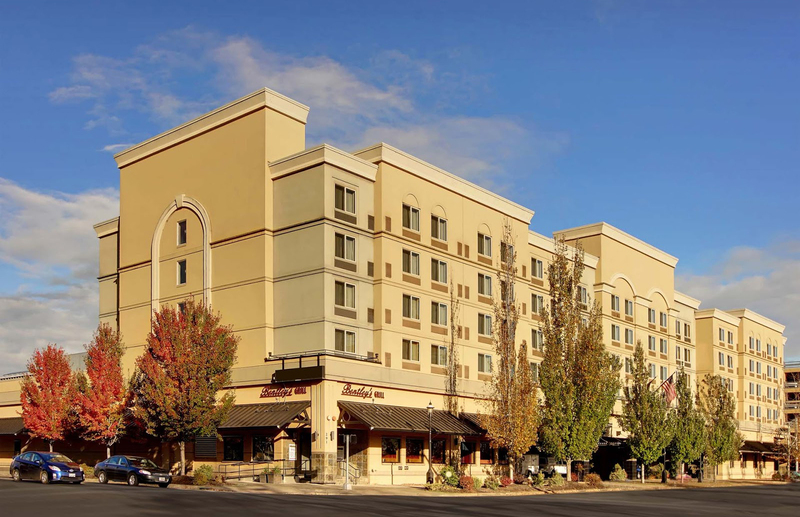 Oversized, beautifully-appointed, and newly renovated Hotel Accommodations in Salem, Oregon. The Grand Hotel in Salem, Oregon features 193 luxurious and comfortable rooms and premier suites. Teams may choose to stay at any Approved Partner Hotel on the list. 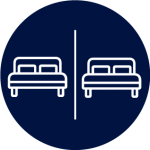 Hotels establish their own rates and all rates are subject to applicable lodging taxes. Rates posted on the website are available only to teams that book through our lodging process. Families booking on their own will be charged the hotel’s current published rates and are not eligible for the tournament block rates or any tournament perks. 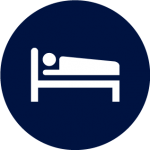 Please call Valorie, 503-740-6734, to discuss hotels so that we find the best fit for your parents. Once we have decided on a hotel, you will complete this form and return to Valorie so she can formalize the reservations in your team’s name.